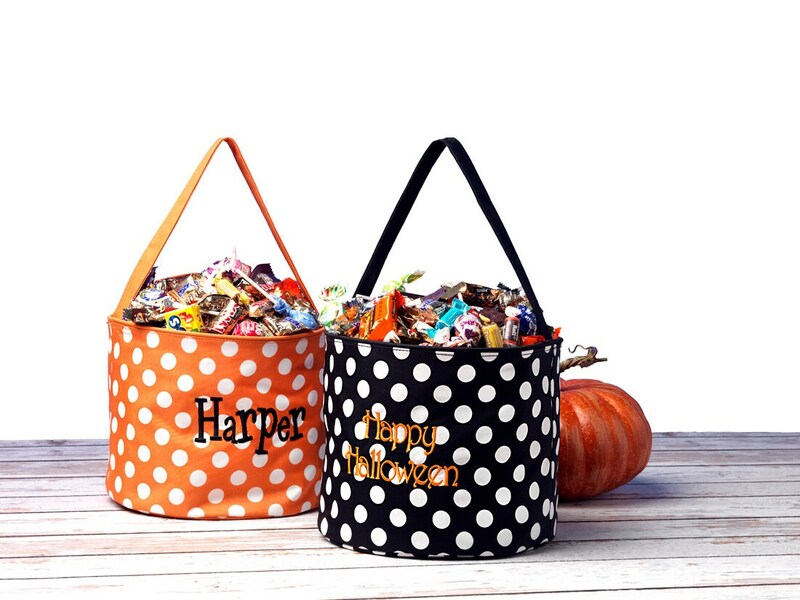 These buckets are great for Halloween and long after. 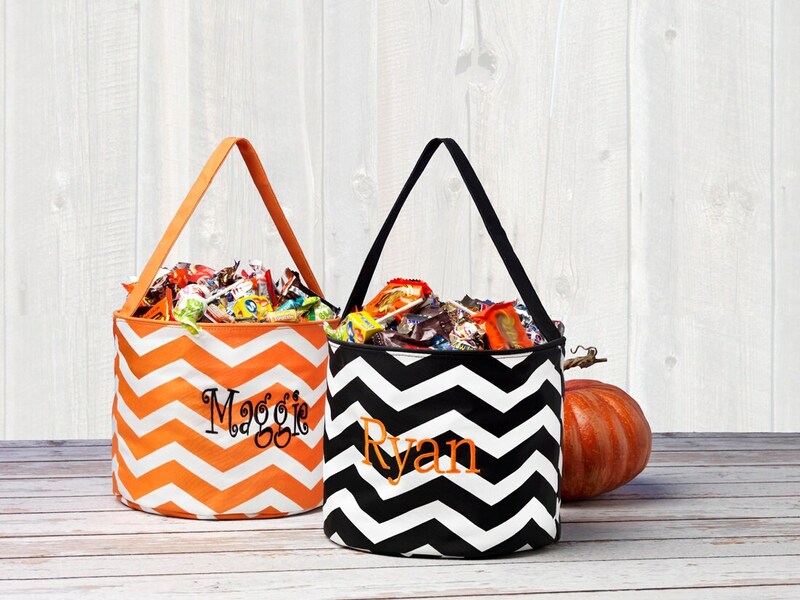 They are perfect for holding candy, toys, and travel. They are just the right size for all ages. 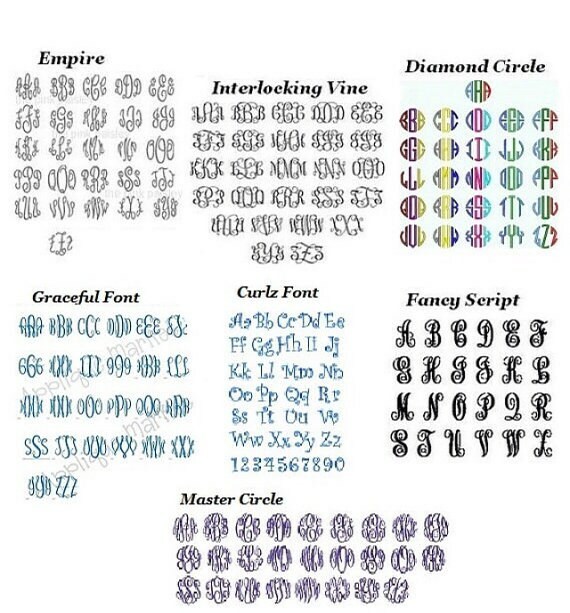 They come in all 5 colors shown and you can choose your color thread. If you do not see one listed that you would like, please ask. 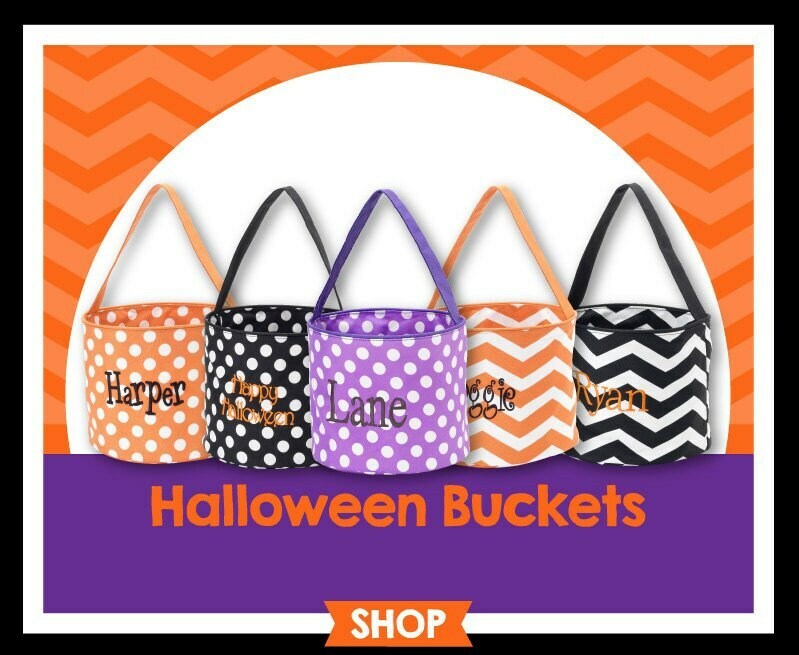 We know you will love these tote buckets for years to come.